How can school administrators/music teachers request the Jump for Jazz assembly in their school? Contact Zach Compston at zcompston@jazzartsgroup.org or call (614) 294-5200 x107. How much does a Jump for Jazz assembly cost? 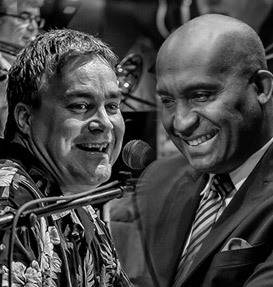 The cost varies, depending upon available funding on behalf of Jazz Arts Group. We aim to remove cost as a barrier whenever possible..
What ages can attend PBJ & Jazz? All ages! From infants, to toddlers, to parents, to grandparents, everyone has a great time! Do you offer classes/camps for adults? Yes, we do! Two of them include the Columbus Community Jazz Band and the Vocal Lab. Check our education page for more info! 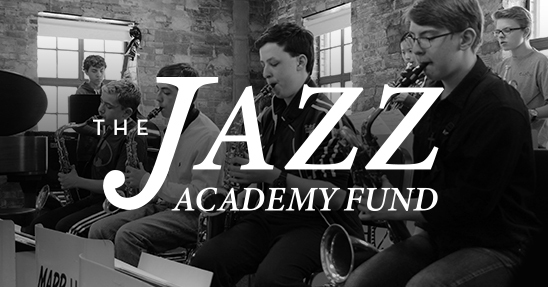 Where is the Jazz Academy located? The Jazz Academy is located at 769 E. Long Street, Columbus, OH 43203. It is on the fourth floor of the Lincoln Theatre, and the entrance is through the double red doors. Where can I park for programs taking place in the Jazz Academy? You can park in the lot next to the Lincoln Theatre, or across the street in the fenced in lot. If both of those areas are full, you can park in the Broad Street Presbyterian Church lot off of Garfield Avenue. When are auditions for the Youth Jazz program? Auditions for the 2017-2018 Youth Jazz Program will be held on Sunday, April 23, 2017 and Saturday, April 29, 2017. Learn more about audition information here. Register for auditions here. If I want to participate in a program but can’t afford it, are there scholarships available? Yes, there are. Please fill out this form. Is lunch provided during the summer camps? No, it is not. You can either pack a lunch for your child, or there are a couple options within walking distance of the Jazz Academy. How do I purchase a Table? All table sales will now be handled by the Columbus Zoo. You may call the zoo at 1.800.MONKEYS (1.800.666.5397) or log on to their website www.columbuszoo.org and search under the “tickets” tab. The table reservation includes a table for 8 with complimentary zoo admission for each guest, and an advanced catering option. Will there be food options available? Yes! Catering options are available for those who purchase a table. For single ticket buyers, the Zoo provides onsite food vendors. 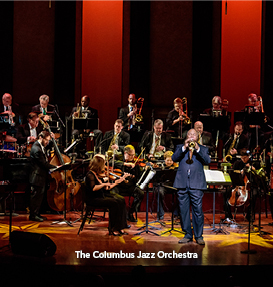 If there is a cancellation due to rain, ticket buyers may exchange for either a subsequent JazZoo performance or for a Columbus Jazz Orchestra performance during its regular “Swingin’ with the CJO” series of concerts at the Southern Theatre. Call (614) 294-5200. You can purchase tickets online at www.columbuszoo.org or call 1(800) MONKEYS. Tickets are $35. If you are a zoo member or CJO subscriber you may receive a discount, however these discounts do not apply day-of show. Tickets will be mailed out a week before the event or can be picked up at will call day of. All tickets serve as admission to the Columbus Zoo and Aquarium day of. 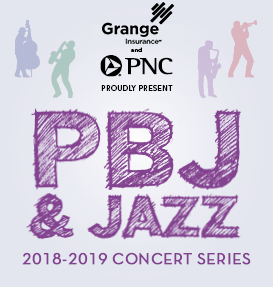 PBJ & Jazz at the Topiary Park Series is free to the public. 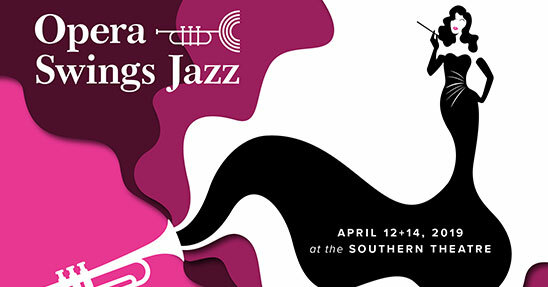 PBJ & Jazz at the Lincoln Theatre is $5 per person. For families of four or more there is $20 ticket. If you have a group of 8 or more please contact Jazz Arts Group directly at (614) 294 – 5200. 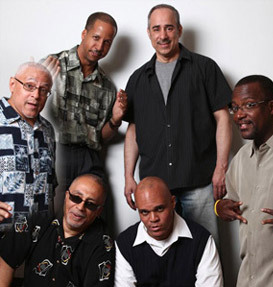 You can purchase tickets ahead of time at http://jazzartsgroup.eventbrite.com or you can purchase tickets at the door. We accept both cash and credit card. PBJ & Jazz events at the Lincoln Theatre Ballroom provide peanut butter and jelly sandwiches, cookies and juice for the kids. PBJ & Jazz at the Topiary Park does not provide food, instead make sure to bring your own blanket and picnic! What is the rain location? In the event of rain, all activities will be held inside the Columbus Metropolitan Library, adjacent to The Topiary Park, at 96 S. Grant Avenue in downtown Columbus.